This year's Coastal Bend Day of Giving supports 50 area nonprofits on the forefront of assisting those in need, and Boys & Girls Clubs of the Coastal Bend is one of them. 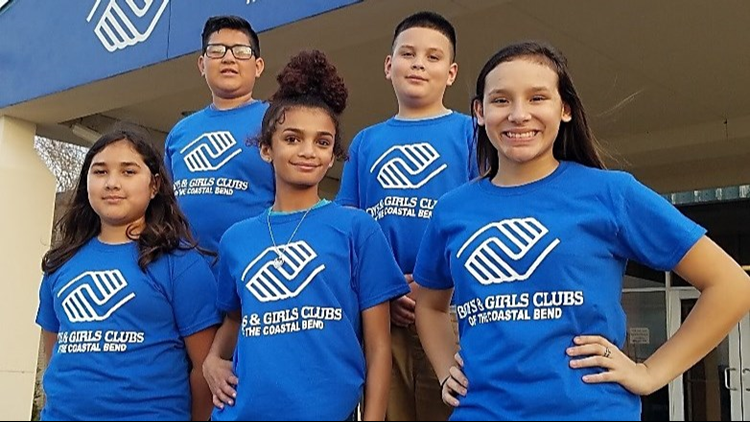 "Boys & Girls Clubs of the Coastal Bend (BGCCB) was founded in 1957. Our mission is to enable all young people, especially those who need us most, to reach their full potential as productive, caring, responsible citizens. Today, we serve over 3,300 youth annually through our after-school program, summer camps, sports leagues, and community events at two traditional locations: the Greenwood Unit in Corpus Christi and the Robstown Unit. In May 2017, we opened our first on-school site location at London Elementary. 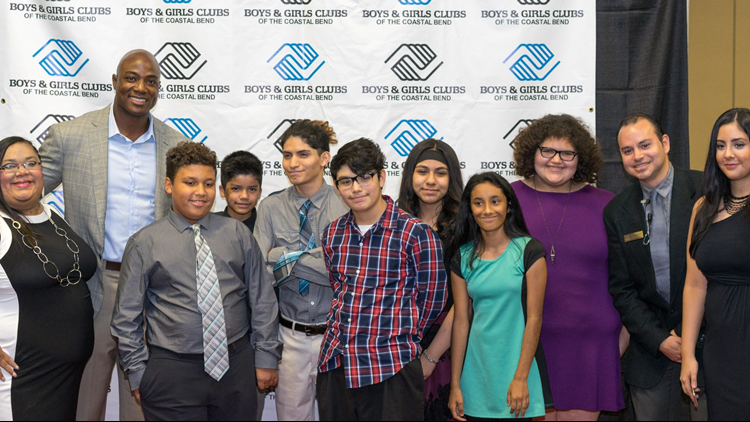 BGCCB serves youth ages 6-18 years old and is aligned with Boys & Girls Club's America's Formula For Impact to ensure that all young people who walk through our doors are prepared for academic success, demonstrating good character & citizenship, and living healthy lifestyles." 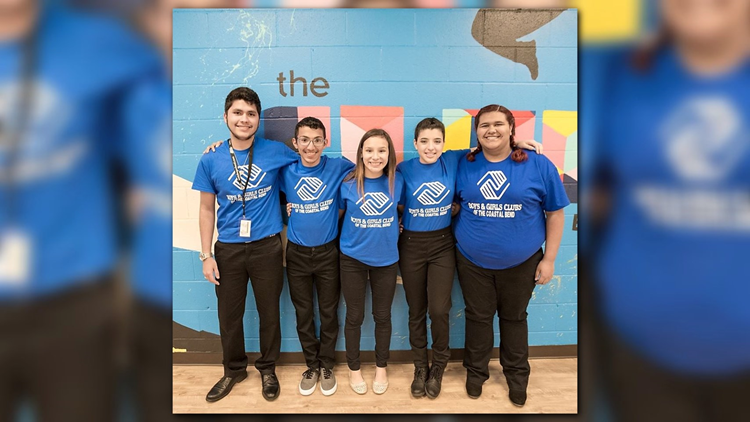 Check out the links below for more information about Boys & Girls Clubs of the Coastal Bend.